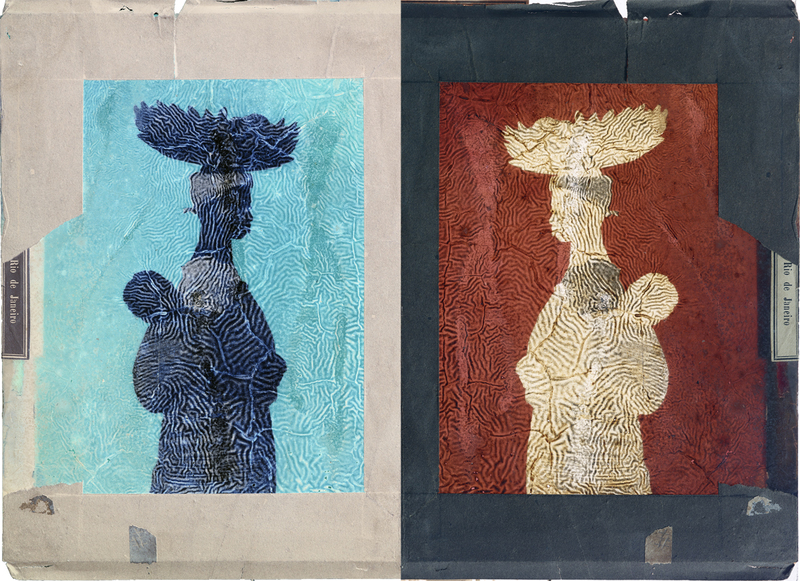 While studying the various representations of motherhood in the Moreira Salles collection in Rio de Janeiro, we found an unusual image. 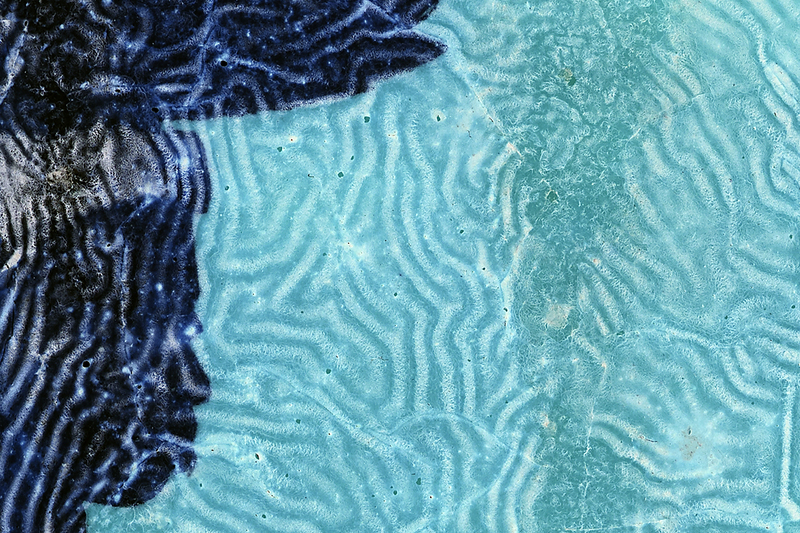 The image was blue but was not a cyanotype, the image was a photograph, but its surface too rugged to represent anything. We recognized the famous silhouette of one of the most famous photographs of women during times of slavery in Brazil, but this was only a phantom of the famous young mother and baby, a photograph made to show the various types of street sellers present in Salvador's and Rio's streets. However, this was the scan of Ferrez's negative wet plate. 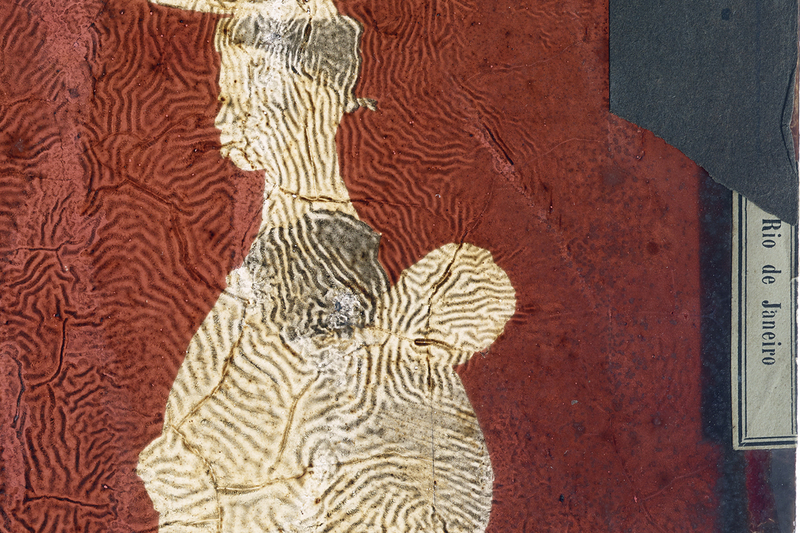 Enticed by the surface of this image, we embraced the image as one which is the invisible side of a commonly known representation of a young black mother and her infant.